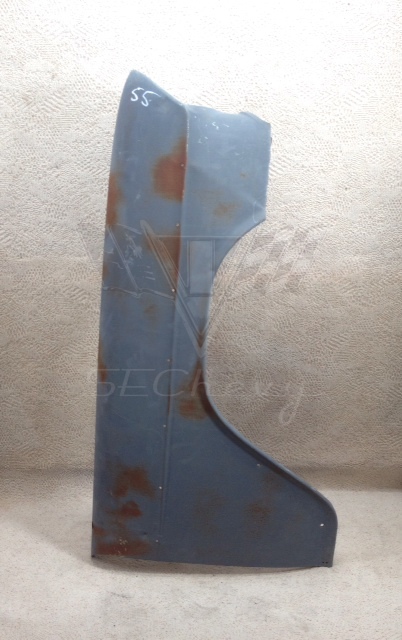 We have a selection of rust free original 1955 Chevrolet front fenders. The inner support brace is intact and the sheetmetal is in good condition there may be some minor scrapes, dents, or pinholes. 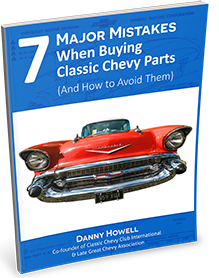 By rust free we do not mean that it is without surface rust, but it does not have any serious deterioration. Moldings, emblems or any other attachments can be purchased for an additional cost.